"Real hockey cities" Frank Gonzalez, U18 World Championship chairman, in a press scrum before the gold medal game offered very high assessment of Chelyabinsk and Magnitogorsk. Hero of a hundred years When Sergei Makarov was voted to the IIHF’s Centennial All-Star Team in 2008, it was a fitting tribute to the greatest player ever from Chelyabinsk, Russia. 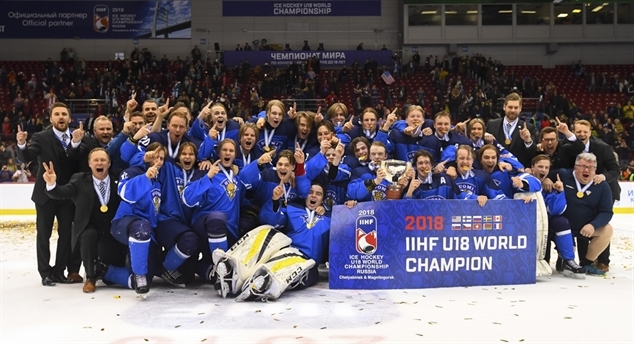 U.S. to face Finns for gold The defending champs are one win away. 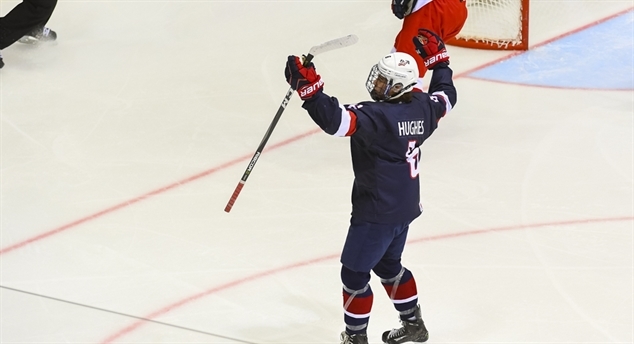 The U.S. downed a gutsy Czech squad 4-1 in the semi-finals to move on to Sunday's gold medal game against Finland. 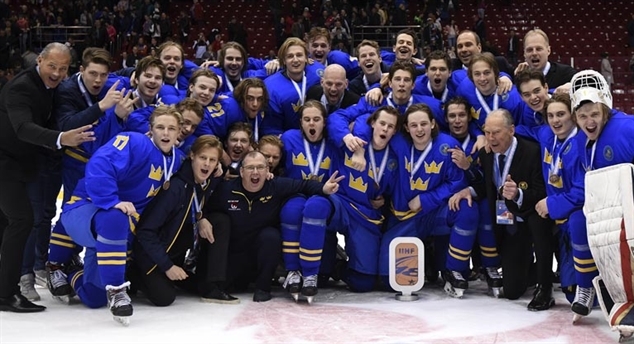 Finns finish off Sweden Finland is bound for its fourth straight U18 World Championship gold medal game after beating archrival Sweden 2-0 in Saturday’s first semi-final. Swiss survive to 2019 Switzerland defeated France 6-0 on Saturday to sweep its relegation series in two straight games. 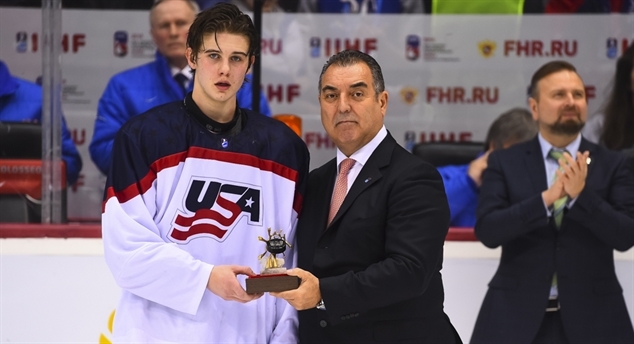 The Swiss will return for the 2019 U18 Worlds in Sweden. Czechs shock Canada Petr Cajka scored the third-period winner and goalie Lukas Dostal made 33 saves as the Czechs upset Canada 2-1 in the late quarter-final in Magnitogorsk. Eagle beats bear In a game that proved every bit equal to its billing, USA eliminated host Russia thanks to a third-period shorthanded goal to advance to the semifinal.